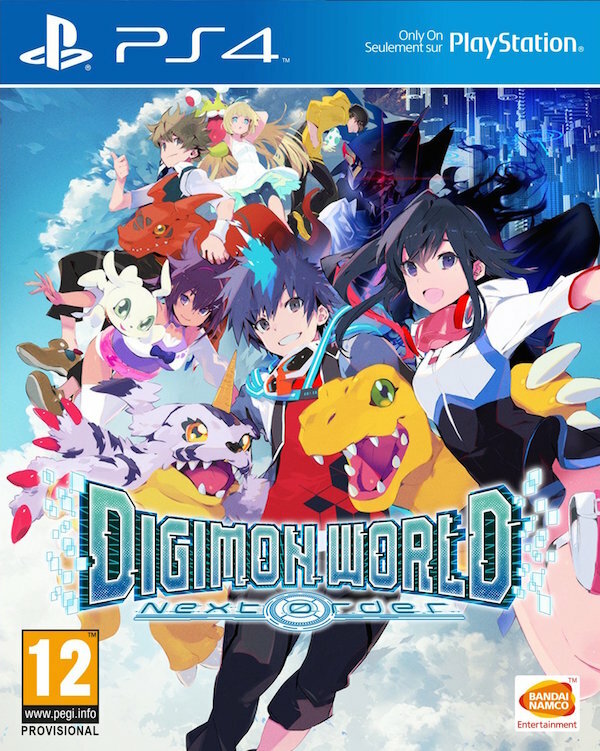 The Digimon World series returns to the West with Digimon World: Next Order! An all-new adventure & story awaits! The Digital World is in despair. Machinedramons are running rampant and causing utter chaos... the Digital World needs your help! Explore and traverse the Digital World to solve a digi-mystery. Recruit faithful Digimon companions and meet friends along the way to help you on this epic journey. The Digital World is waiting for you... Or are you waiting for the Digital World? Voor mensen die niet op internet willen bestellen: 63.99 bij mediamarkt Hoofddorp.